Professor Mohammad Pakravan has won an Achievement Award from American Academy of Ophthalmology. 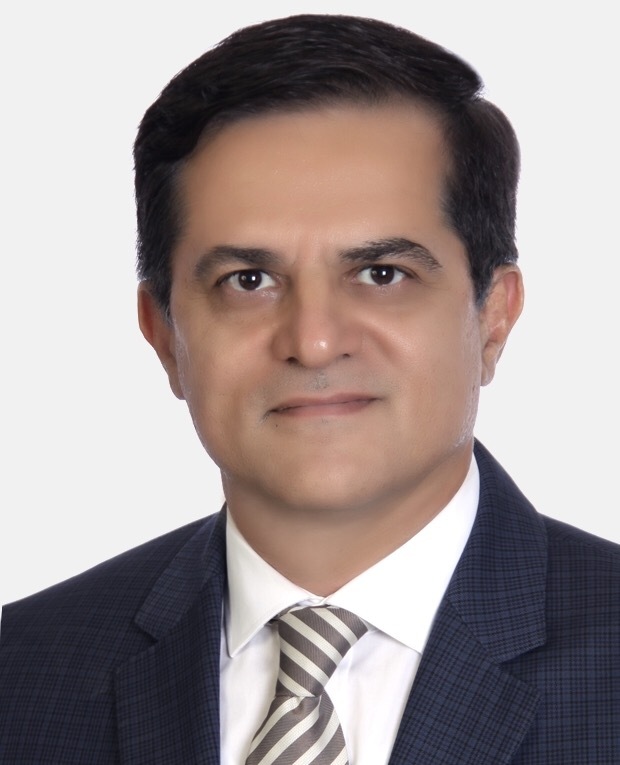 He is a Member of Iranian Ophthalmology Association and also a member of European Society of Cataract and Refractive Surgeons. He has published more than 62 peer-reviewed articles and also a book and two chapters of two books. From 2006 till present he holds the position of Educational Director of Ophthalmology Section, at Labbafinejad Medical Center.